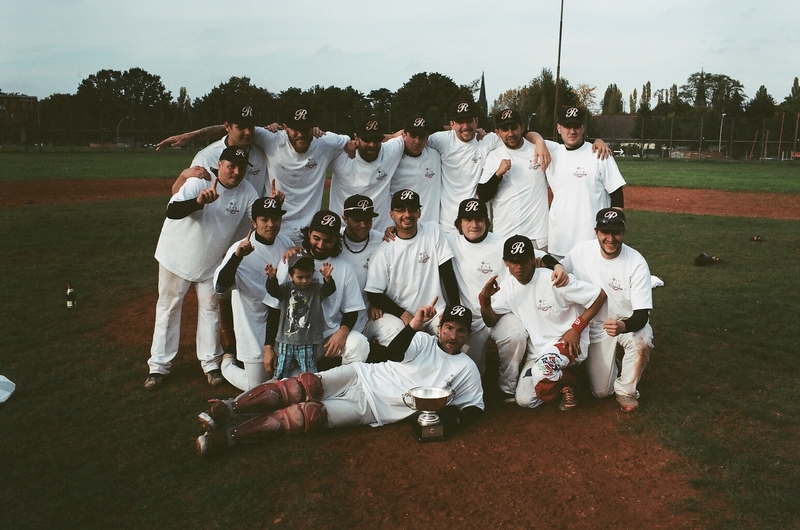 WE ARE VERY PROUD TO ANNOUNCE THAT THE THREE-TIME BERLIN CHAMPIONS TIB RANGERS WILL NOW BE KNOWN AS THE TIB BERLIN BRAVES. 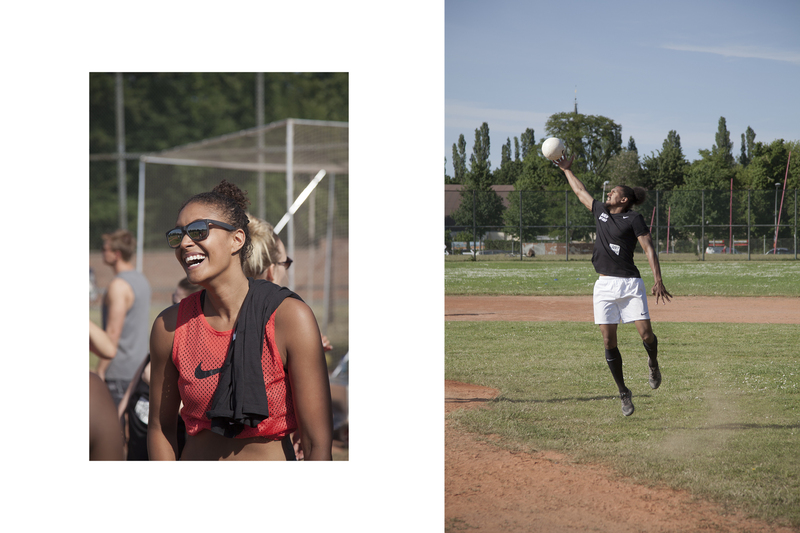 FOLLOWING MONTHS OF HARD WORK AND DEDICATION, WE CAN FINALLY OFFICIALY ANNOUNCE THATWE HAVE PARTNERED UP WITH TIB 1848 TO DEVELOP BASEBALL AND SOFTBALL IN TEMPELHOFER FIELD. 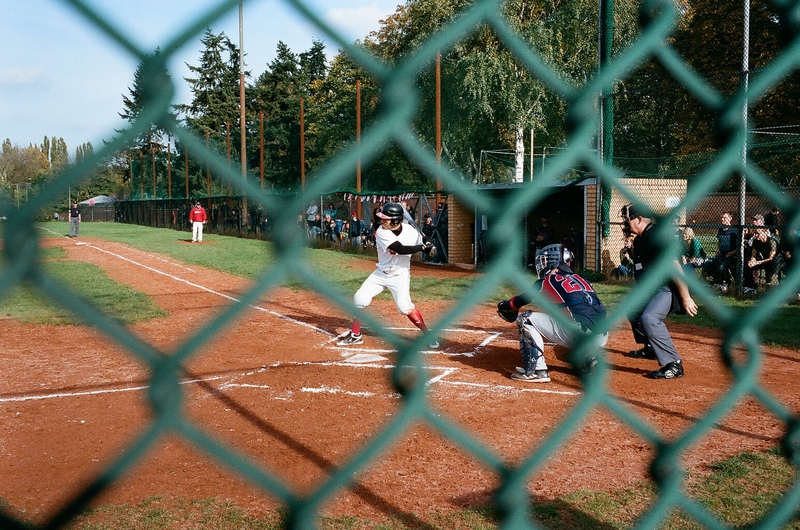 THE MOST AUTHENTIC BASEBALL CLUB AND FIELD IN BERLIN WILL NOW BE OUR HOME BASE FOR THE UPCOMING YEARS. THEREFOR WE ARE LOOKING FOR NEW AND DEDICATED PLAYERS, PERSONNEL AND GENERAL BASEBALL/SOFTBALL ENTHUSIASTS!